In 2017, we’ve been doing fairly well. We’re still alive. I know that in 2018 we’ll be doing even better. p.s. if you have specific questions, let me know in the comments! 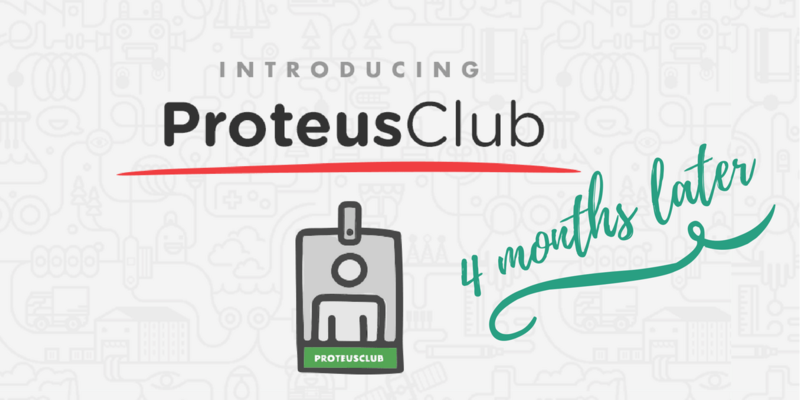 On July 12, we’ve made a major tweak of our pricing strategy on ProteusThemes. This is a retrospective for the past 4 months to see what this change meant for ProteusThemes and how we’re doing today. This (apparently) useful piece of advice has been initially posted in a closed Slovenian Growth Hacking FB group. However, I’ve received very positive feedback and they have encouraged me to spread the knowledge. Who am I to object? I haven’t posted any updates about the FastSpring plugin for the WordPress (EDD) in the last 2 weeks. The reason is that we’ve been traveling to WordCamp Bucharest and our team has been busy launching a new theme. However, while Gregor has been rewriting the core functionality of the plugin to use the Virtual Products feature (previously syncing EDD products to FS), I’ve been in touch with the beta testers and the FastSpring team to ensure we’re launching a great FastSpring integration for WordPress. Beta of the EDD Plugin for FastSpring Is Here! This is a weekly update on our progress to the final release of the EDD add-on plugin for the FastSpring. Find the first post here. Get notified about the future updates by signing up for the newsletter. Hi there! The last week has been extremely busy so I have no shortage of things to update you about. 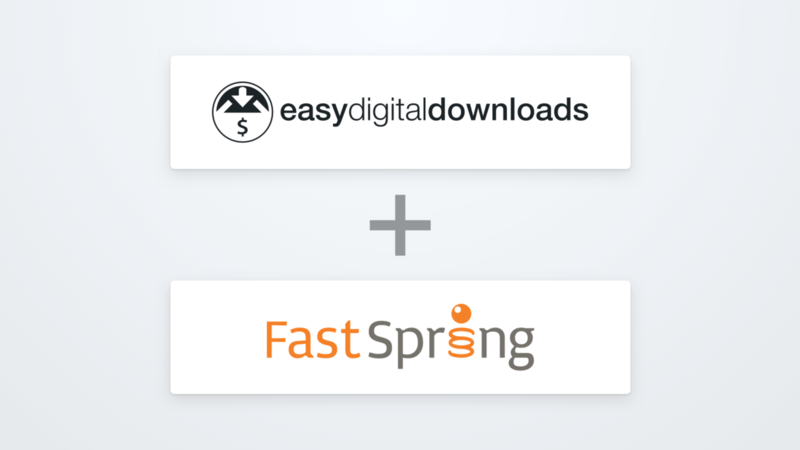 tl;dr – we’re developing an official Easy Digital Downloads add-on plugin which will connect your EDD store to FastSpring. It will be released in October and you can follow the development via newsletter. But let’s roll back and let me tell you the whole story. Inspired by Ionut’s interview, I’ve reached out to Courtland a couple of weeks ago for an interview about ProteusThemes. Fast forward some weeks and some long night of writing, the interview has hit the front page of the Indie Hacker’s website yesterday. Invest less time in creating content and more time in promoting content. Focus on high-quality content, the content that lasts. Produce less in quantity for the better quality. Find existing content on the topic and upgrade it instead of always starting from scratch. 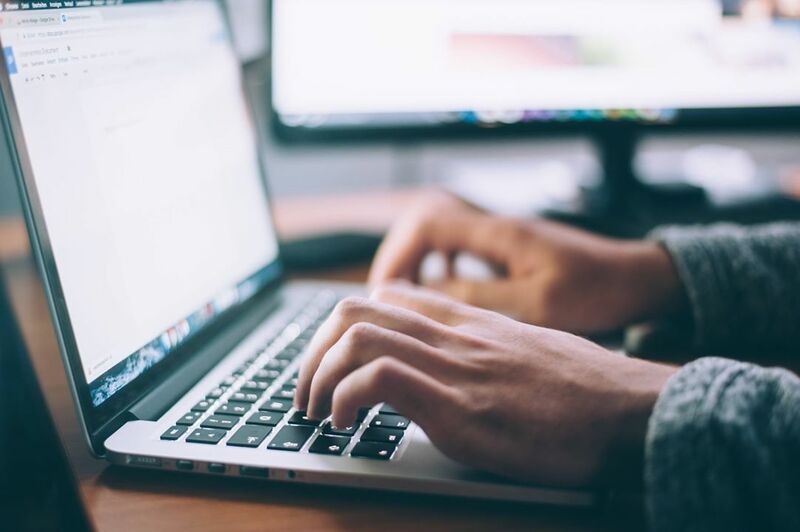 Promote your content heavily, especially in the first weeks, because nobody else will do it for you (unless you’re lucky, so don’t rely on it).